FALL COMIC BOOK SOLICITS! 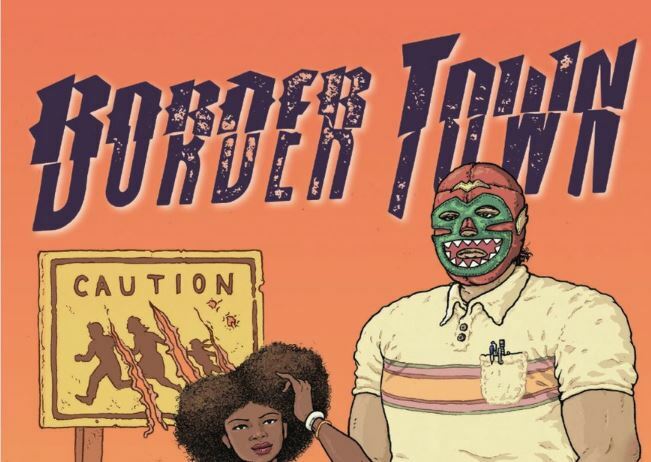 BLACKBIRD, CROWDED, BORDER TOWN AND MORE! A former comic book editor, game writer, movie director, cocktail waitress and convention table girl, Veronica Rampant washed up on the shores of AICN after the death of her husband, and we put her to work. Most of her taste was developed while getting wasted and watching psychotronic B-movies on her boyfriend's couch back in the 90s. Since she's run out of industries to run away from and given up on paying back her student loans, she figures she might as well stay where she is and write about what she loves. 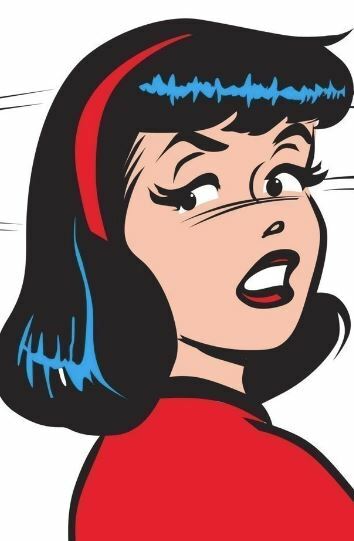 Trashy movies and comic books. She lives in Austin. Because of course she does. Where else would this work? Ah, Fall. The time of year where you can roam around the neighborhood with a pumpkin on your head and not get arrested. October solicits are out, which means that all those cool titles you heard about at SDCC are getting solicited in the Diamond catalog. They're now sitting there, hopefully, awaiting the magic of your preorder to bring them to life. Sharpen your pencils, open your catalog and let me draw your attention to some worthy entries so that you might go into your local comic book establishment and request some dope comics from the proprietor. Blackbird. 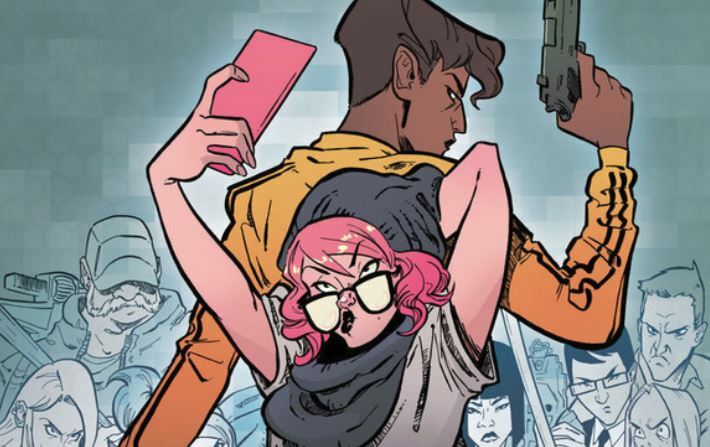 It's written by Sam Humphries, with art by Jen Bartel. So you can already tell it's going to be totally amazing. I just can't WAIT for this one. "Everyone thinks Nina’s crazy, just because she’s convinced there’s a secret world ruled by ruthless cabals of magic users hiding in plain sight. What’s really crazy? She’s absolutely right. And when her sister is kidnapped by a mythical beast, Nina is the only one who can save her." 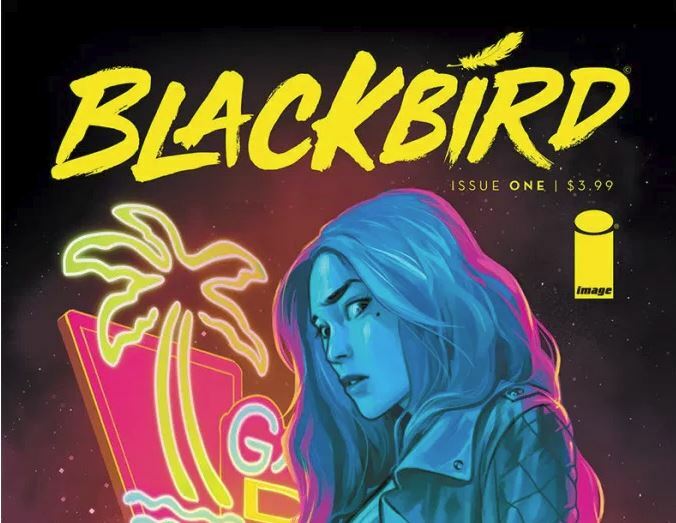 There will be two variant covers for BLACKBIRD #1: Cover A by Bartel (Diamond code: AUG180013) and Cover B by Fiona Staples (Diamond code: AUG180014), The final order cutoff deadline for comics retailers is Monday, September 10th. Hits stores on Oct 3rd. Surely, you're already reading "Wicked & Divine," right? Right? Well, if you're not, then you're definitely not interested in Vol 7. But here it is. Keiron Gillen and Jamie McKelvie's mashup of pop music and eternal cosmic warfare, New York Times Bestselling, Eisner-winning, blah blah blah. Go. Give them your money. "In the past: awful stuff. In the present: awful stuff. But, increasingly: answers. 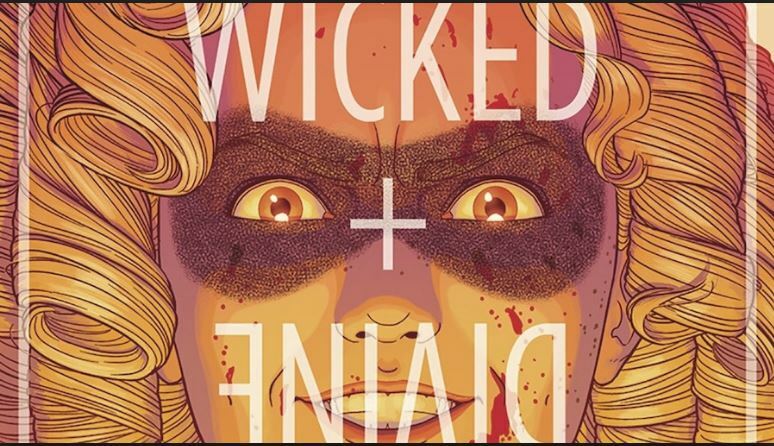 Collects THE WICKED + THE DIVINE #34-39 "
"10 minutes into the future, assassinations are crowd funded." I'm a big fan of techno-dystopian future comics, so this is right in my wheelhouse. The fact that it's recently been optioned by Rebel Wilson before it's been released makes me even more curious. How about you? What comic book titles are you most excited about this fall? Tell us in the comments!